The weather getting better and better by the day. Pictures of people in shorts and t-shirts will soon be alongside pictures of people wearing less near a pool or the beach. We love this time of year! 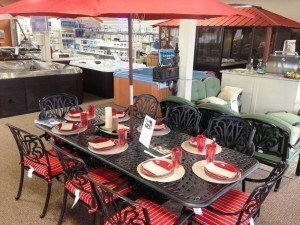 We also LOVE helping people select patio furniture and outdoor kitchens for their outdoor living experience in their backyards. 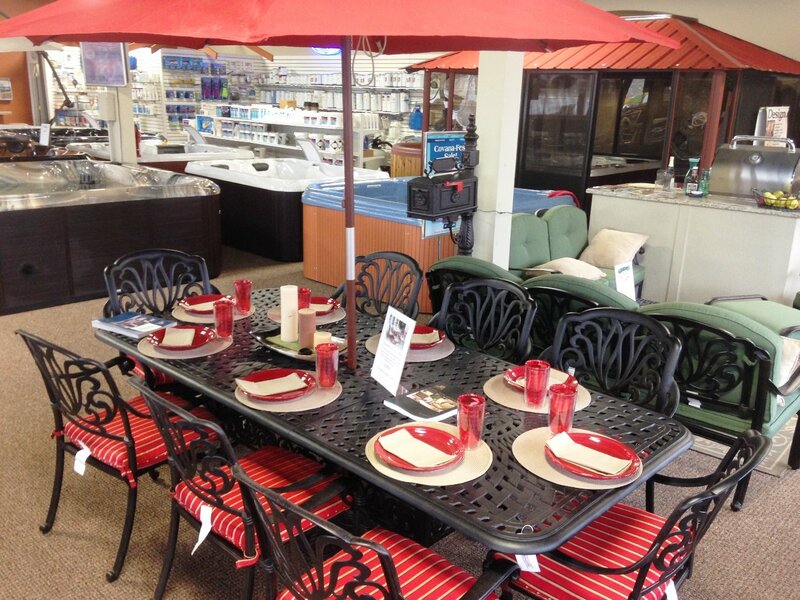 Plan now to stop in and see our latest inventory of outdoor kitchens; grills; patio furniture; and even hot tubs, if you enjoy star gazing from the whirling waters on your deck. We are located on Pennsylvania Avenue in Hagerstown, MD and open six days a week for your convenience. We also service all of the products we sell, for your peace of mind.